East end investment property with tenant. Located near many amenities. 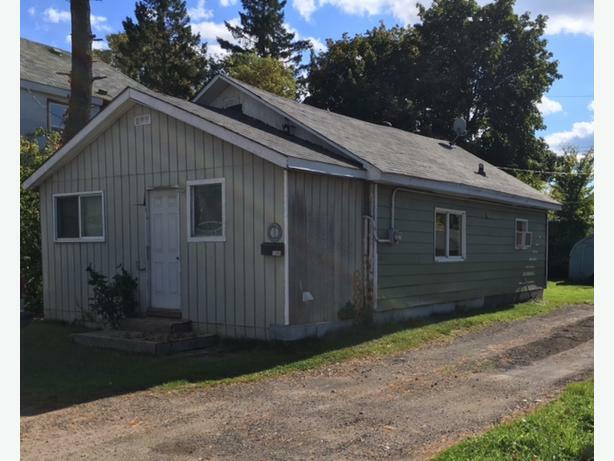 This 1 bedroom home has gas forced heating and updated roof. Buyer to purchase "As is where is" with no warranties or representation. Buyer to verify room sizes.